The Hold Fast Foundation – Not for Profit Charity – Our goal is to facilitate people to overcome their boundaries and work together on the water. Our goal is to facilitate people to overcome their boundaries and work together on the water. 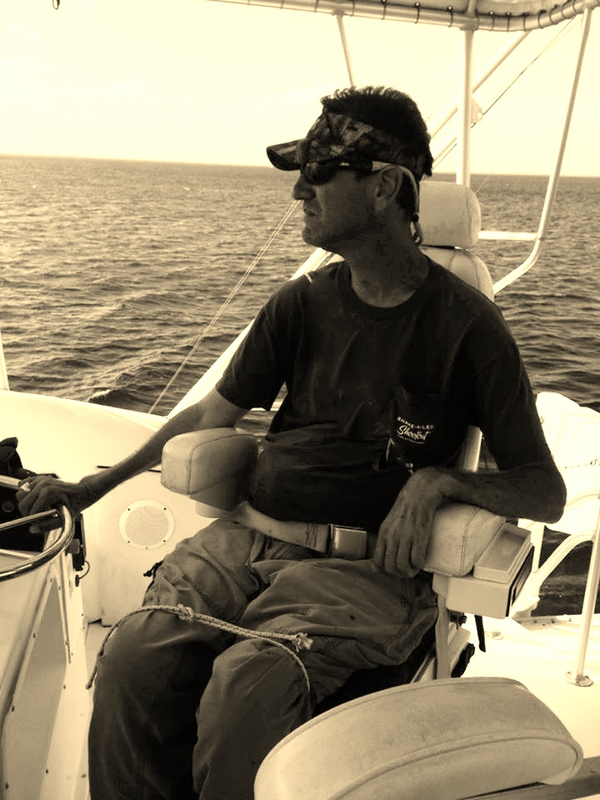 Created for Veterans and the Disabled to come together and enjoy boating and fishing. Hello, I'm Graham Hooper, President of The Hold Fast Foundation. We operate out of Miami, Florida. I am a boat captain for the last 20 years here in Miami. In 2003 I suffered a spinal injury that left me in a wheelchair. I always loved the ocean and it's soothing feeling and bounty that it holds. I learned how to drive a boat and fish again after my injury and wanted to pass this fun on to others. The Miami VA and the local disabled community is who I serve. I enjoy the look and mood after our guests' have had a day out on the water, they seem to leave all that troubles them on land and at least for a day they can be free. Our previous boat was a 46' Bertram. We are currently building a Epic 23' bay boat that can fish offshore for Dolphin and Sailfish, and inshore for Permit, Snook, and Tarpon. We have outfitted the boat with the latest gear and electronics. The Hold Fast Foundation is a 501.c3 not for profit Charity. 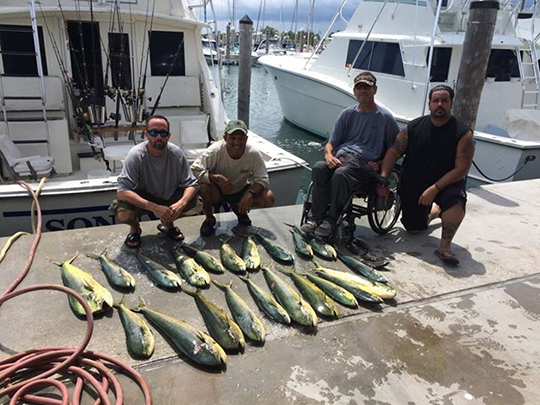 We greatly appreciate donations to keep our fishing adventures going. 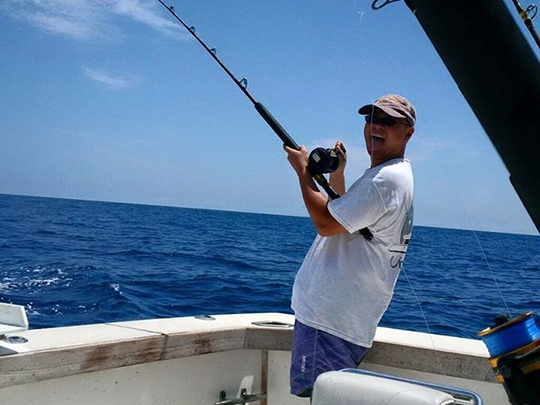 We fish offshore for Dolphin and Sailfish. We also do some inshore fishing for Permit, Snook and Tarpon. 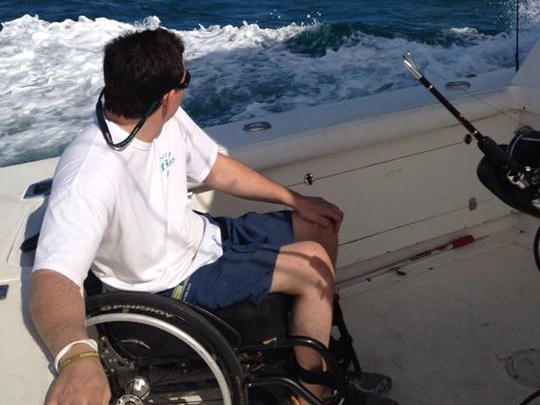 Our mission is for Veterans and the Disabled to come together and enjoy boating and fishing. We encourage you to come out and enjoy a day on the water!